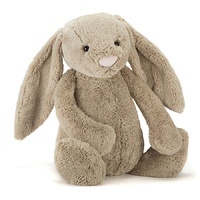 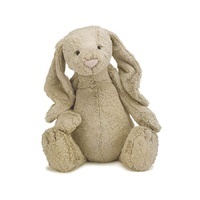 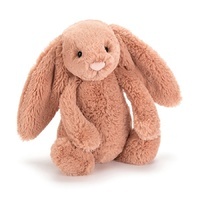 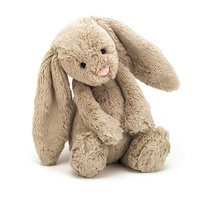 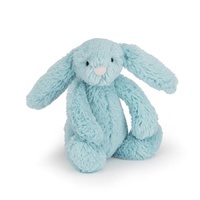 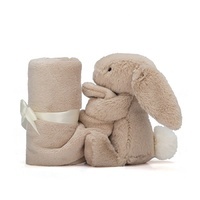 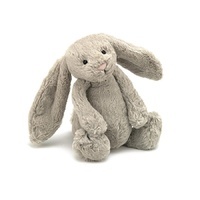 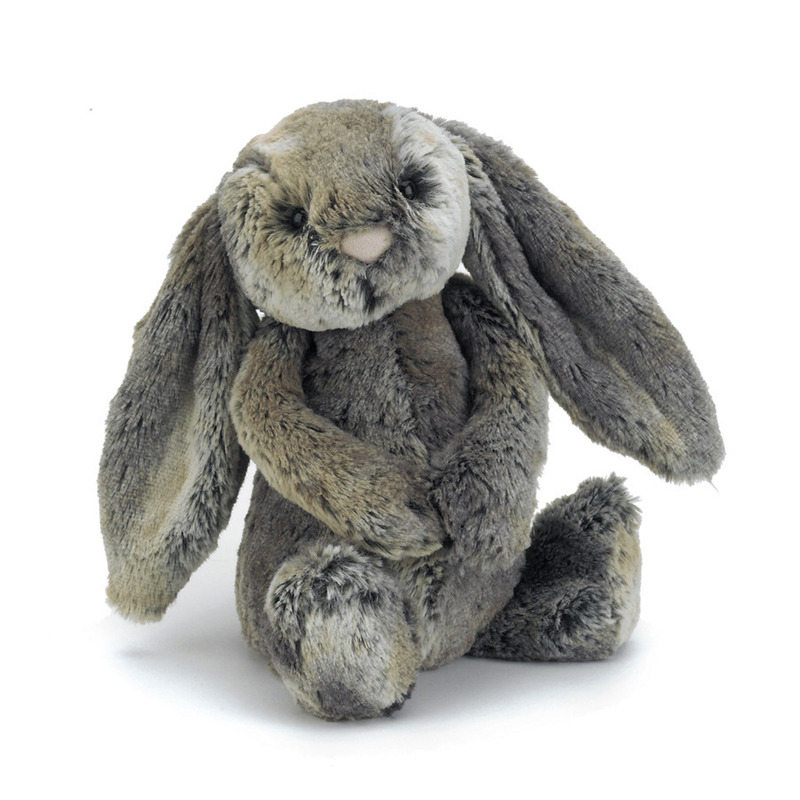 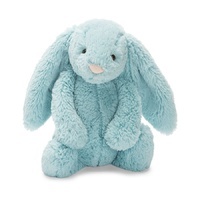 Pretty Cottontail Bunny is the picture of bunny style, with her fluffy two-tone fur and sweet, friendly smile. Is she grey or orange? 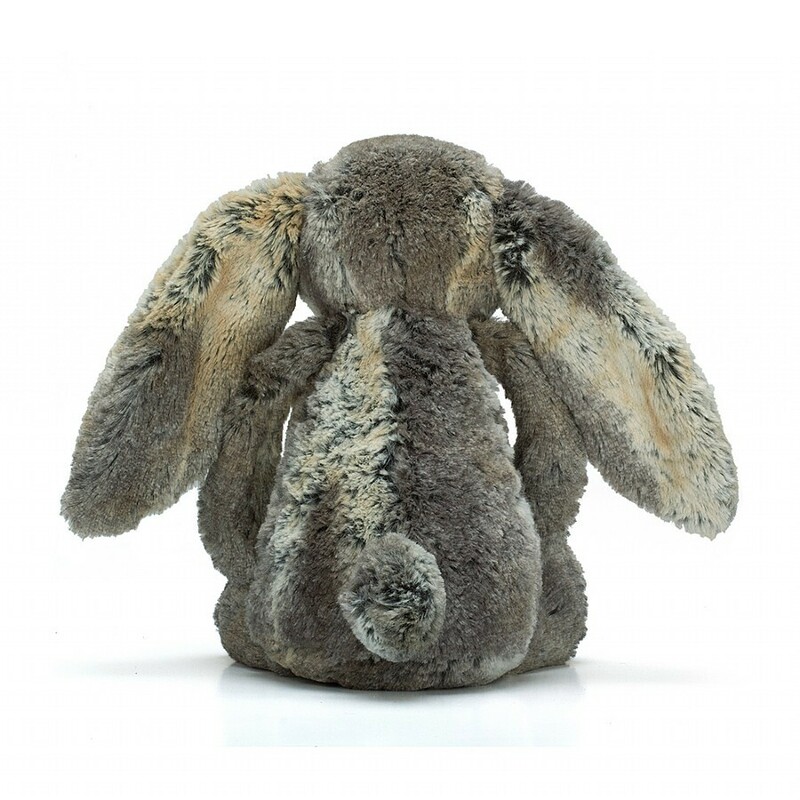 Silver or fawn? 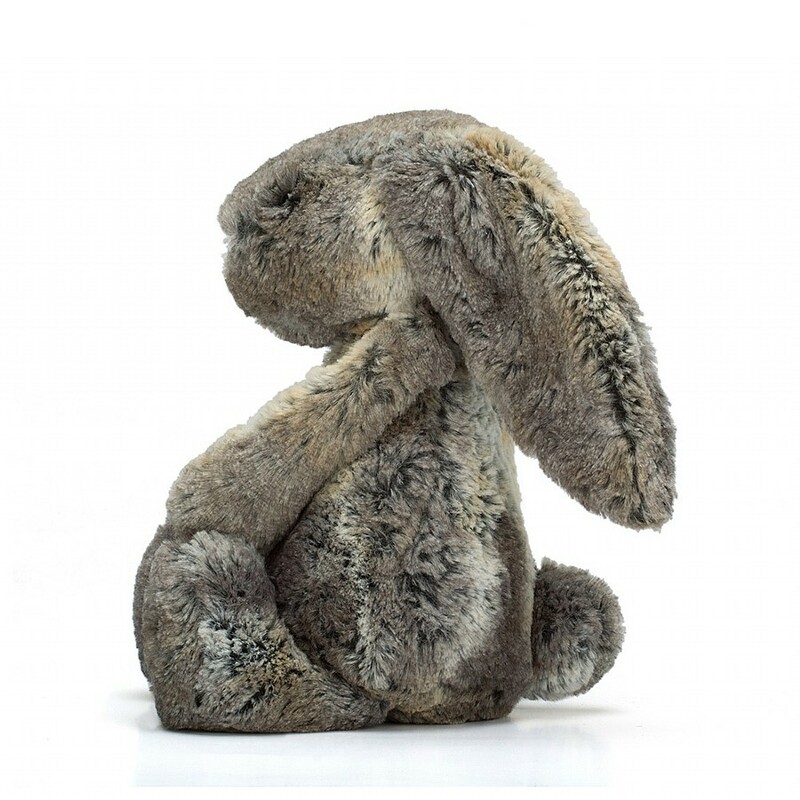 Who knows, but she's lolloping out on the lawn!